enjoyment and nourishment no matter what Life has thrown your way. 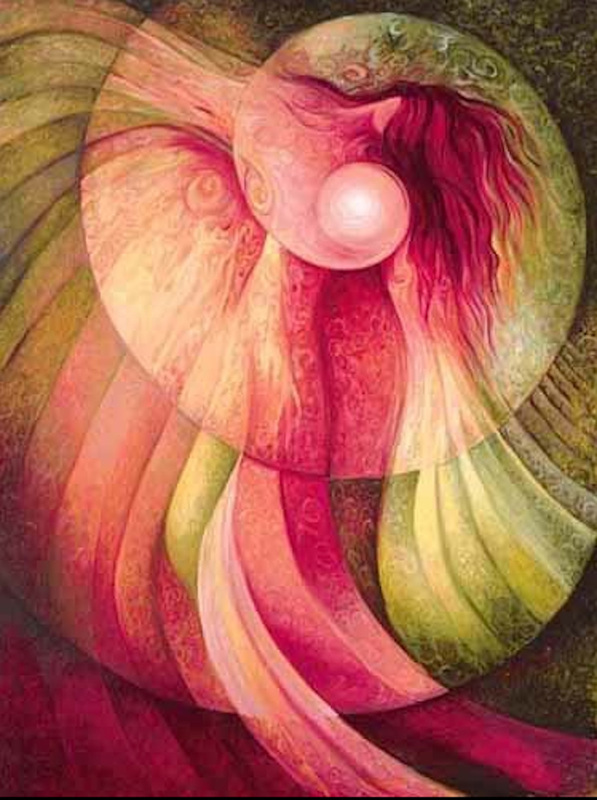 "This go-go-go world makes it easy to forget the deep explorations that our feminine Souls long for. 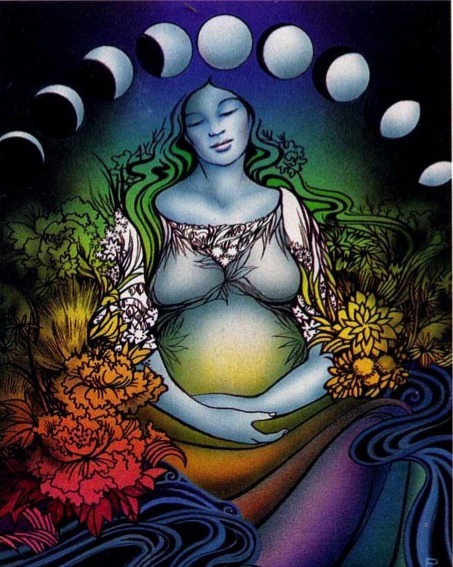 In lush connection and journeys into the sacred, we women develop our depth and breadth. Through these we design our lives from our hearts; centered and fulfilled women, no matter what is happening around us"
Self discovery in the powerful cauldron of women. Each month, through earth-based and spiritually founded arts, we create a powerful container for wishes, dreams, visions, goals to be called in and realized in the coming months. 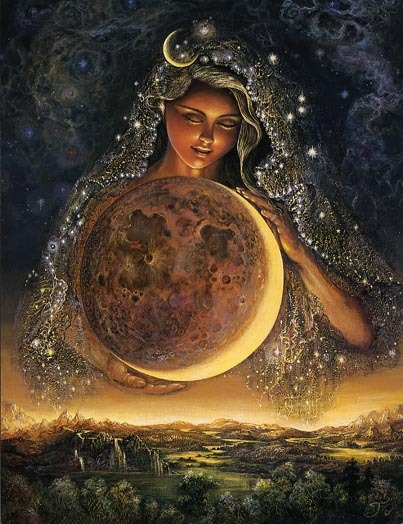 We will ask, “How shall I create my life anew, this moon cycle?” Just asking the question takes us deeper. Gently unfold over a period of time, witnessed by a community of women holding the most positive intentions for one another. Limited to 20 women, these intimate sister circles meet at woman-owned Ojas Yoga Center at the El Cerrito Plaza shopping center. Attend when you can. Circles meet on the Friday closest to the New Moon. 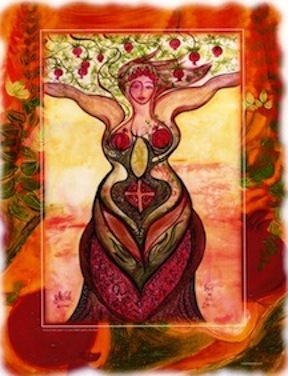 We'll tune into the wisdom of the Divine Feminine, and uncover and explore Her secrets for accessing unconditional joy. You'll experience and take home simple, please-her-full practices to invite more joy into your life as an embodiment of the goddess. * Attire — “Goddess Casual" or yoga casual - flowing, comfortable. * Large Candle — preferably a "glass jar" candle which can burn for several days. The best place to get glass jar candles is at Mi Ranchito Market (bet. Addison St & University Ave) in Berkeley. * Altar item(s) — you may take these home with you again after our gathering, or leave them for future circles. 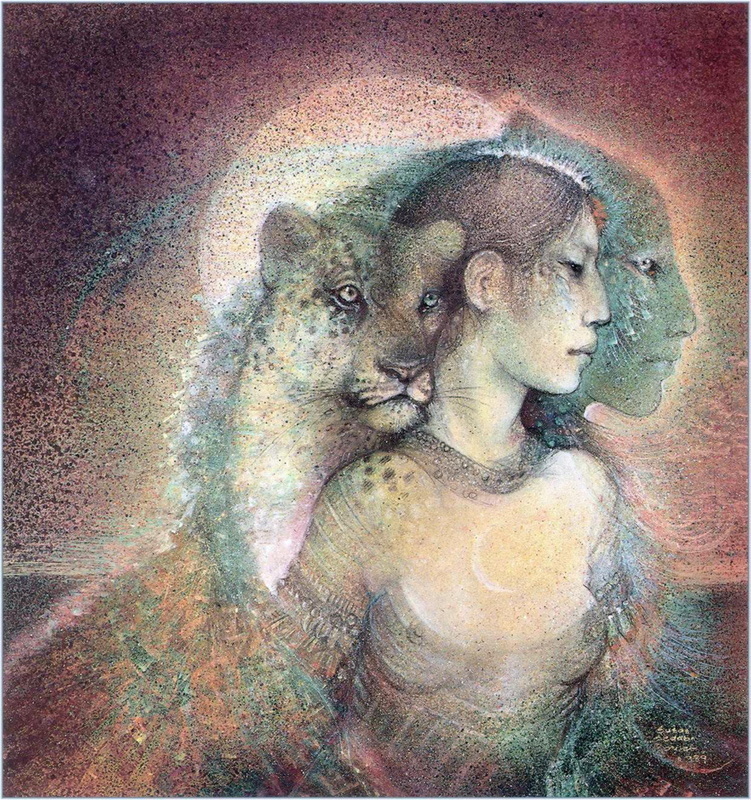 Spiritual-growth based rituals and practices; heart-opening experiential processes for re-alignment with Higher Purpose, and embodiment of Higher Self. Movement or breath meditations to clear out the undesired, and open to the desired. and to reserve your place. Enjoyment and nourishment no matter what Life has thrown your way — time and space for profound parts of your Self in intentional gathering. Just like trees need clean, pure water and vital sources of nutrients to sustain and grow; women thrive abundantly in deliberate Creation and Love. Sitting in community, amongst collective wisdom, feelings and desires. Living into new possibilities together. Each month, we attune to our Wishes and tend to our Creating. Lasting Life-affirming shift comes readily, gently, organically. Watch what starts to unfold in your Life. Just asking the question takes all of us deeper. May this gathering open us as sisters, so that we are emotionally and spiritually available and clear. May we engage in this monthly gathering to honor, respect, and remain open to divine information. May this circle give us wise shoulders to lean on. May our wisdom profoundly benefit one another.